On February 27 the Rusian Academy of Education held a general meeting for seletion of new members of the Academy. 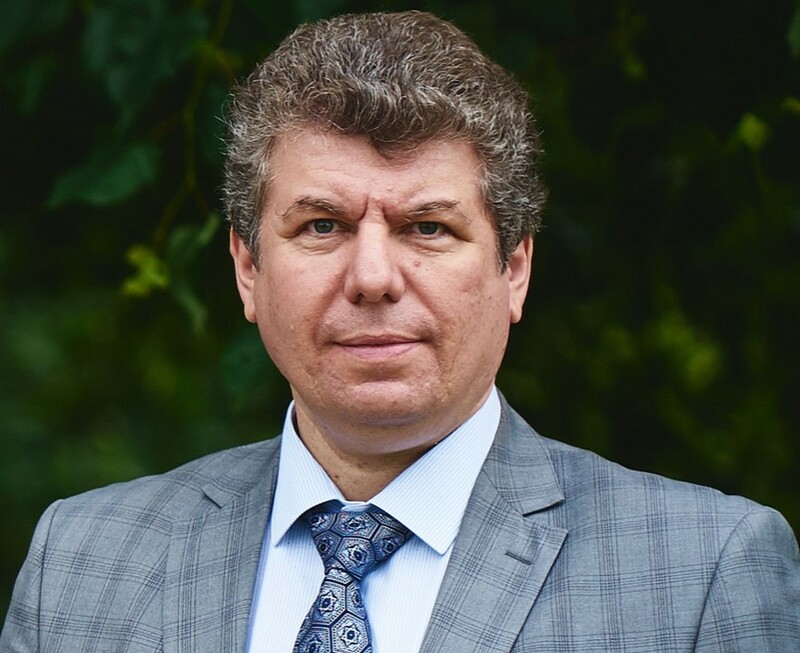 Professor Vadim Grinshkun, Head of the Digital Education Department, has been elected Corresponding Fellow of the Philisophy and Theory of Education Department at the Russian Academy of Education. The Academy’s session included 200 renowned Russian and international scientists and politicians, members of the Academy, representatives of the President’s Administration, the Russian Government and ministries, the Russian State Duma, and the Academy’s Guardian Council. The elections took place during the second session. There were 40 registered candidates for 14 vacancies of Corresponding Fellows, and 26 candidates for 10 vacancies of Academics of the Russian Academy of Education. Professor Grinshkun was one of the first candidates to offer informational video featuring his education and research achievements. The new Corresponding Fellows have been elected by secret ballot of all the Academy members present at the meeting with the use of digital calculation technologies.